Spooky's Pumpkin Patch is Northern Colorado's best pumpkin patch! ​Spooky's Pumpkin Patch prides itself on having a very large supply of pumpkins in many different sizes to accommodate any household budget. 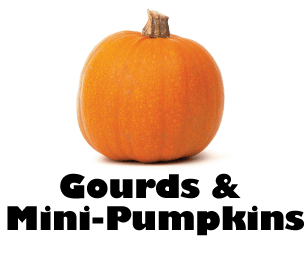 Our thick-skinned pumpkins are specifically grown to be the best for carving, unlike store-bought pumpkins which have a very short shelf-life once they are carved. Spooky's pumpkins have a thicker skin to protect them from the unpredictable Colorado fall weather. 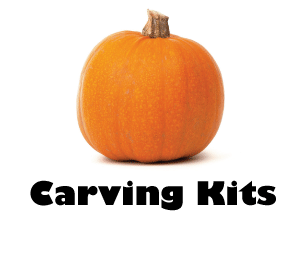 We carry the largest selection of carving kits, tools, patterns, and battery powered candles in the area. 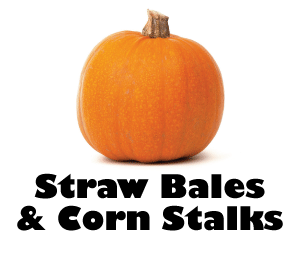 We also offer decorative straw bales, decorative corn stalks, gourds, squash, mini-pumpkins, and sweet Pie Pumpkins that are beautiful for that delicious pumpkin pie we all crave around this time, or as part of a beautiful fall table display you are putting together. 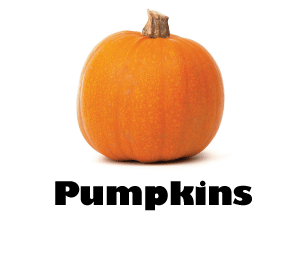 Whether you are purchasing a single pumpkin for your grandson's first Halloween, or in need of many pumpkins for your next office or group carving party, Spooky's has what you're looking for!